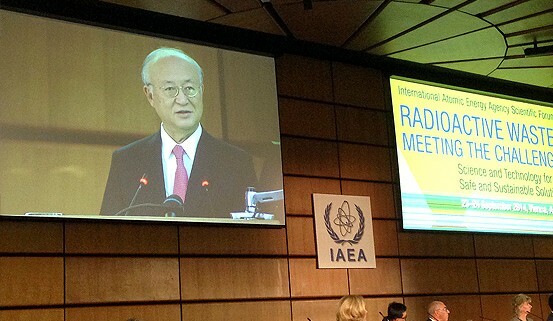 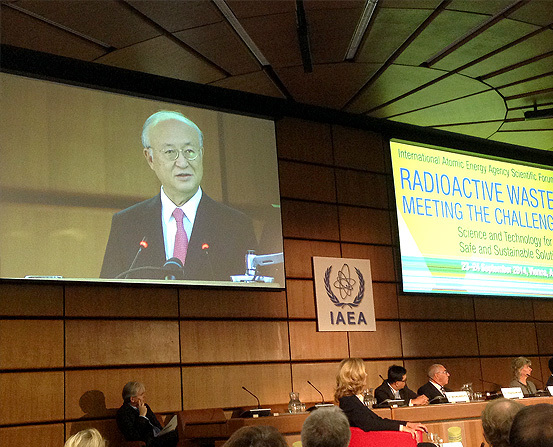 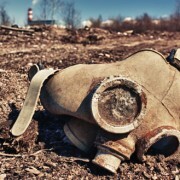 In the period 23-24 September 2014, as part of the 58th General Conference of the International Atomic Energy Agency in Vienna, Austria, scientific forum was held: Radioactive waste: Facing Challenges – Science and Technology for Safe and Sustainable Solutions. 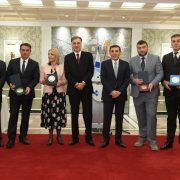 Just the mention of Montenegro and CETI during the Forum is a great recognition of the efforts that have been made in the previous period and for the ultimate goal to have a fully regulated system of radioactive waste management in Montenegro, where the CETI made a significant contribution. 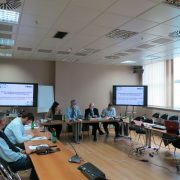 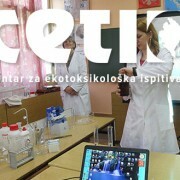 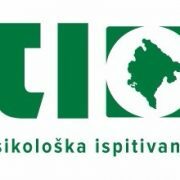 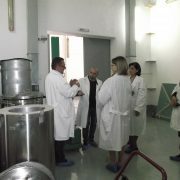 During the visit a series of meetings was organized with representatives of the most renowned institutions in the region aimed at improving the cooperation and involvement of CETI in the implementation of a number of international projects, which is also an acknowledgment and recognition of the quality that CETI has demonstrated in this field.